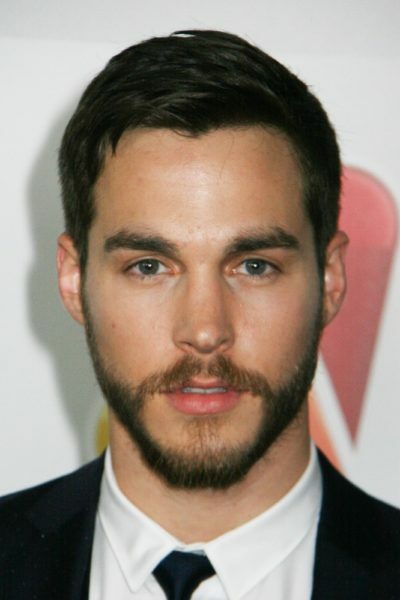 Place of Birth: Dublin, Ohio, U.S.
Chris Wood is an American actor. Chris’ paternal grandfather was Robert B. Wood (the son of Benjamin A. “Bennie” Wood and Bessie/Besse W.). Robert was born in Connecticut. Benjamin was born in Connecticut, the son of Stephan F. Wood and Almena E.
Chris’ paternal grandmother was named Eleanor Bryan. Chris’ maternal grandfather was Charles W. “Charlie” Romako (the son of William Romako and Stephanie Berklowicz). Charles was born in New York, of Polish descent. Chris’ maternal grandmother was Helene/Helen Poltrack (the daughter of Anthony R. Poltrack and Emilia/Amelia Kowaleski). Helene was born in Connecticut, to Polish parents. The son of Marilyn and Robert Wood. Chris’ paternal grandfather is Robert B. Wood (the son of Benjamin A. “Bennie” Wood and Bessie/Besse W.). Robert was born in Connecticut. Benjamin was born in Connecticut, the son of Stephan F. Wood and Almena E.
Chris’ paternal grandmother is named Eleanor Bryan. Chris’ maternal grandfather is Charles W. “Charlie” Romako (the son of William Romako and Stephanie Berklowicz). Charles was born in New York. Chris’ maternal grandmother is Helene/Helen Poltrack (the daughter of Anthony R. Poltrack and Emilia/Amelia Kowaleski). Helene was born in Connecticut, to parents from Poland.